Anders Gammelgaard is co-leader of 1st year architecture at Arkitektskolen Aarhus, and is in Australia as part of the exchange we are doing between the school and the University of Technology in Sydney - "The Opera House in 3 Acts." His particular research interest is in the field of materials and tectonics. 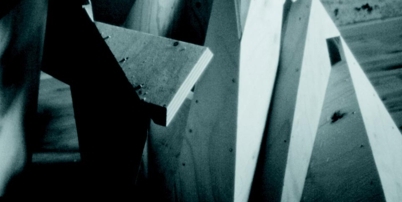 In particular, he has done a major research project on plywood as the first PhD by design at Arkitektskolen Aarhus. TERROIR Sydney office March 9, 6pm.